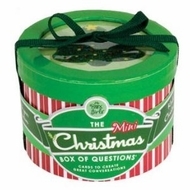 A beautifully designed gift box with a snug top and 21 glossy Christmas cookie cards. Material: 50% recycled paper. Printed with soy ink.